Longest Lasting Color, Lightweight by nature, No need for UV exposure. 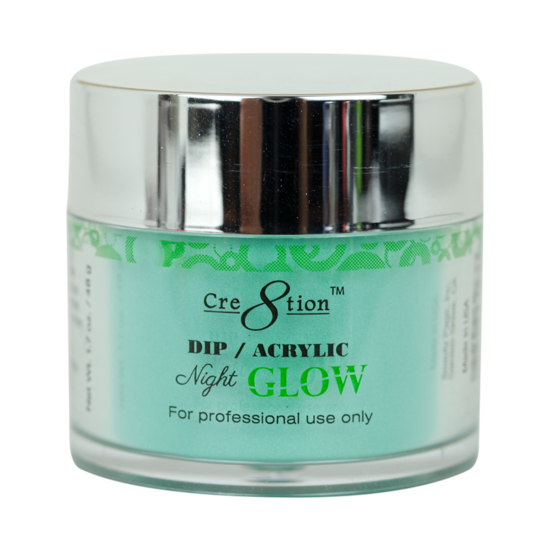 Use Cre8tion Dipping Essentials for easy adhesion, quick drying, and glossy finishes. 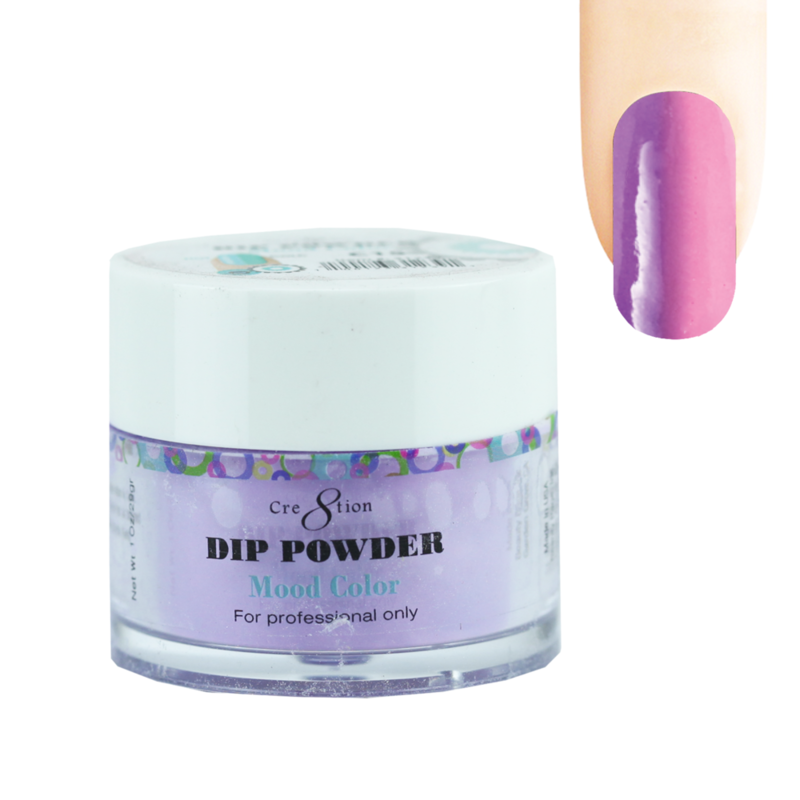 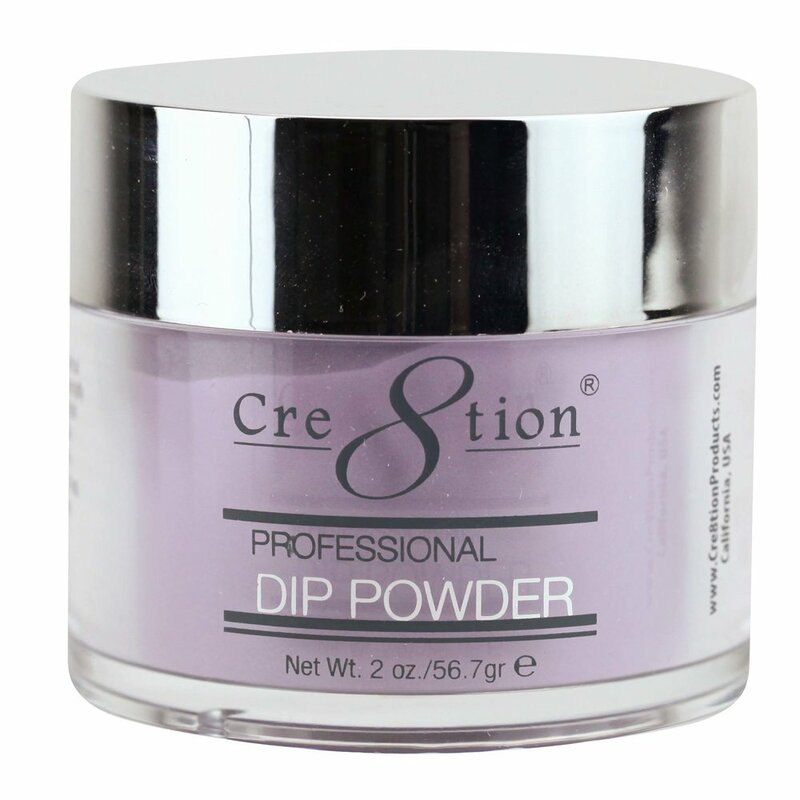 Cre8tion Dip Prep - First step to get your nails clean and clear for best Dip Powder results. Cre8tion Dip Activator - Activates the base to lock in the bong between the base and your color powder. 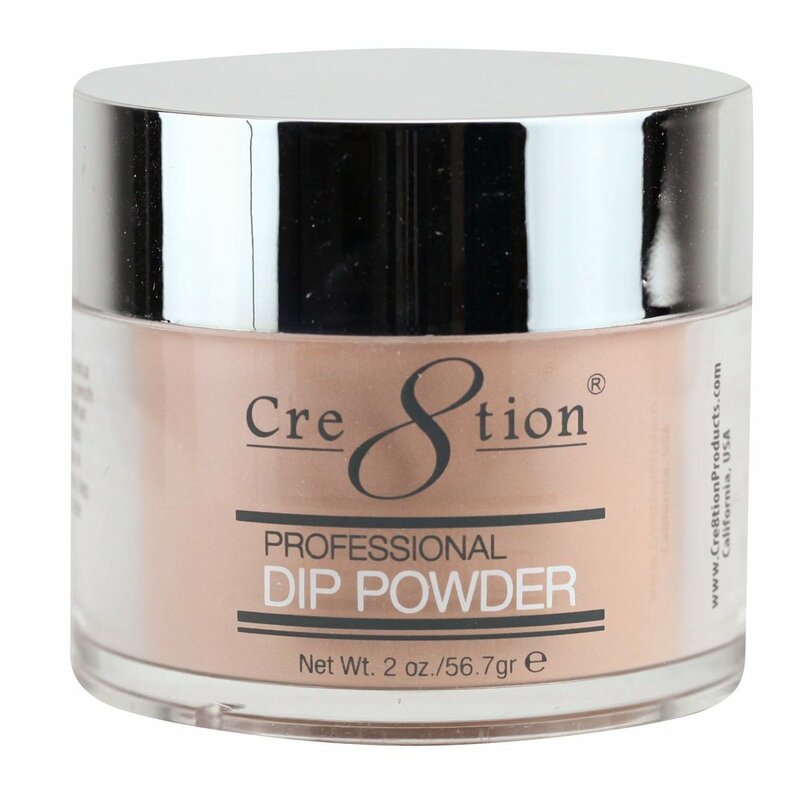 Cre8tion Dip Base - The lightweight bond that keeps it all together. 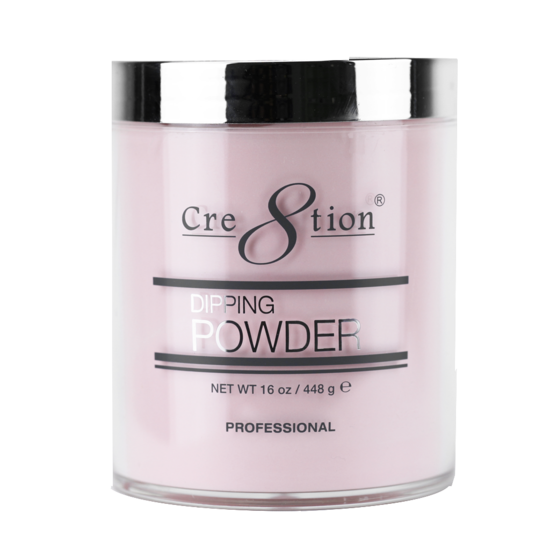 Adheres the color powder in place. 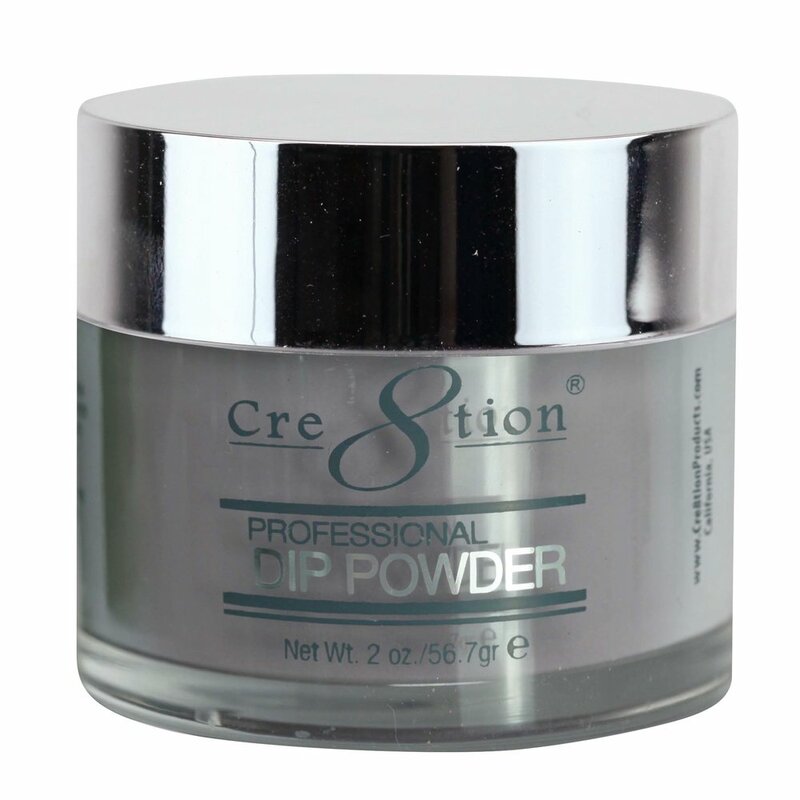 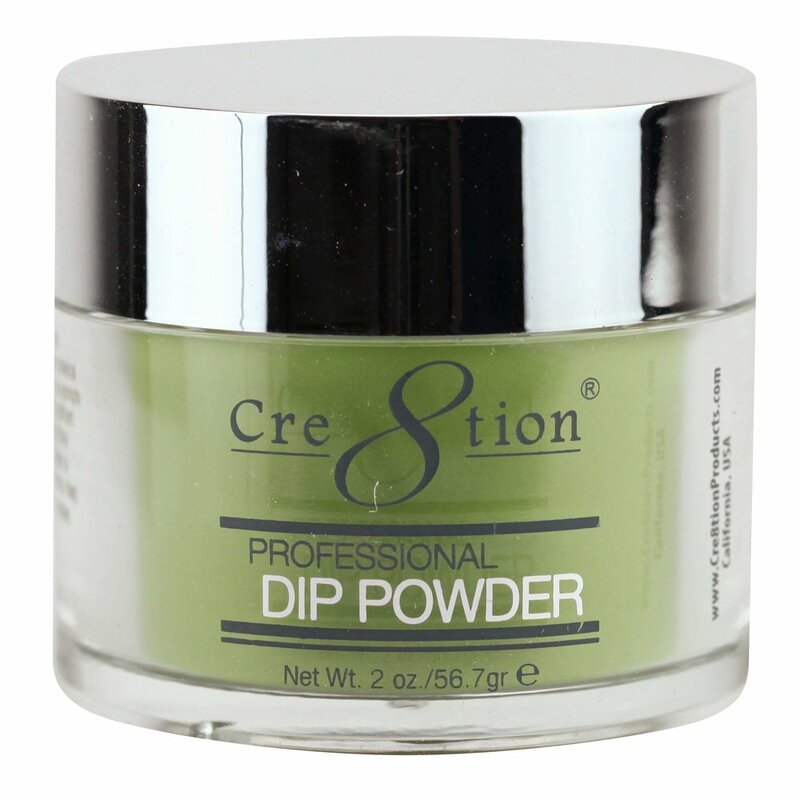 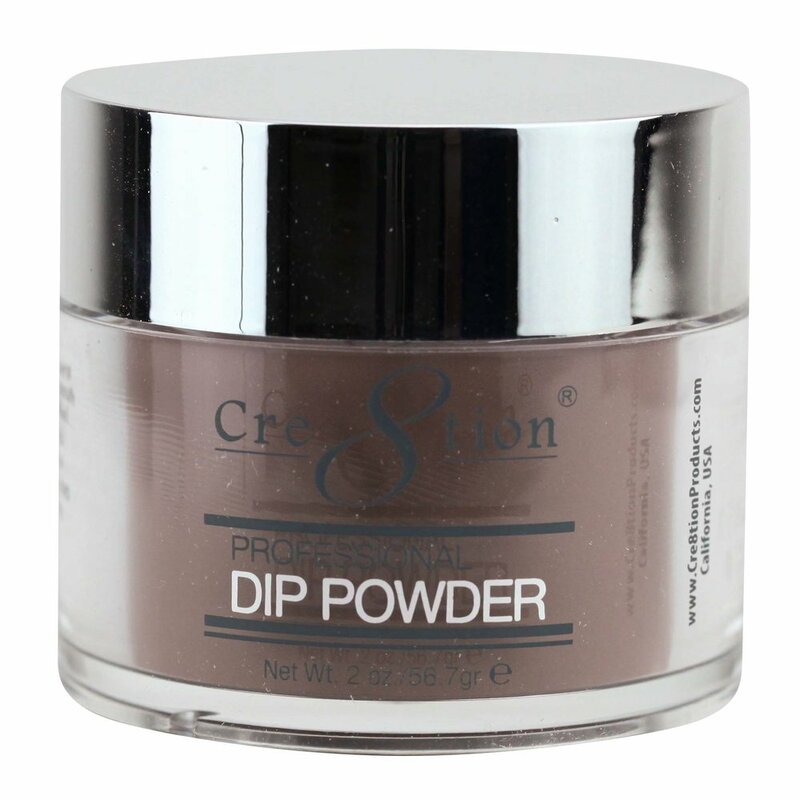 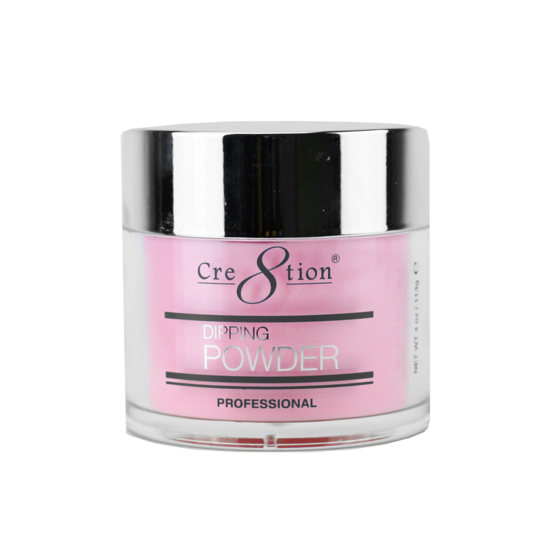 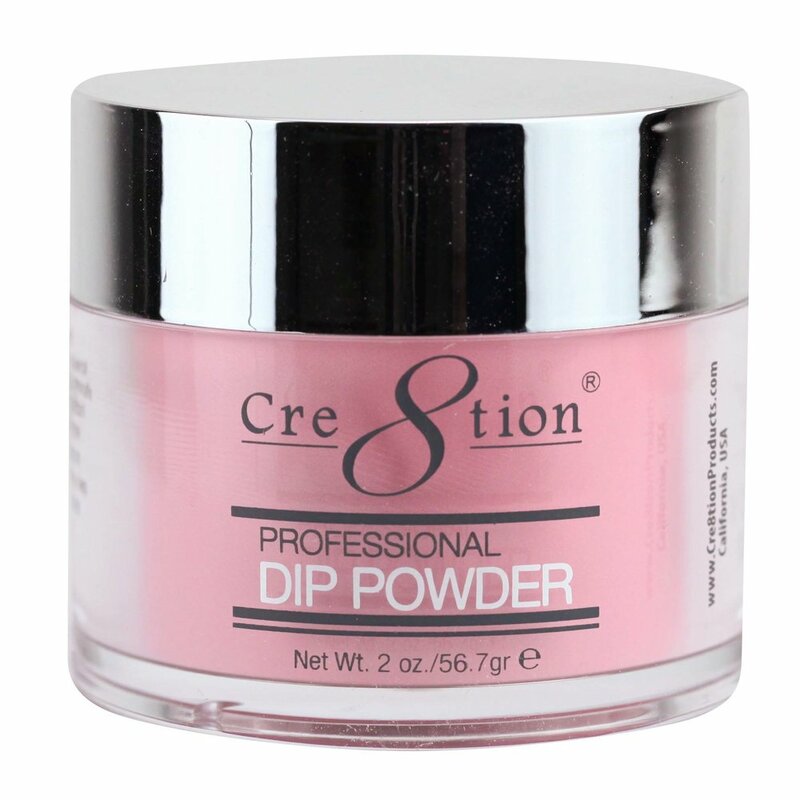 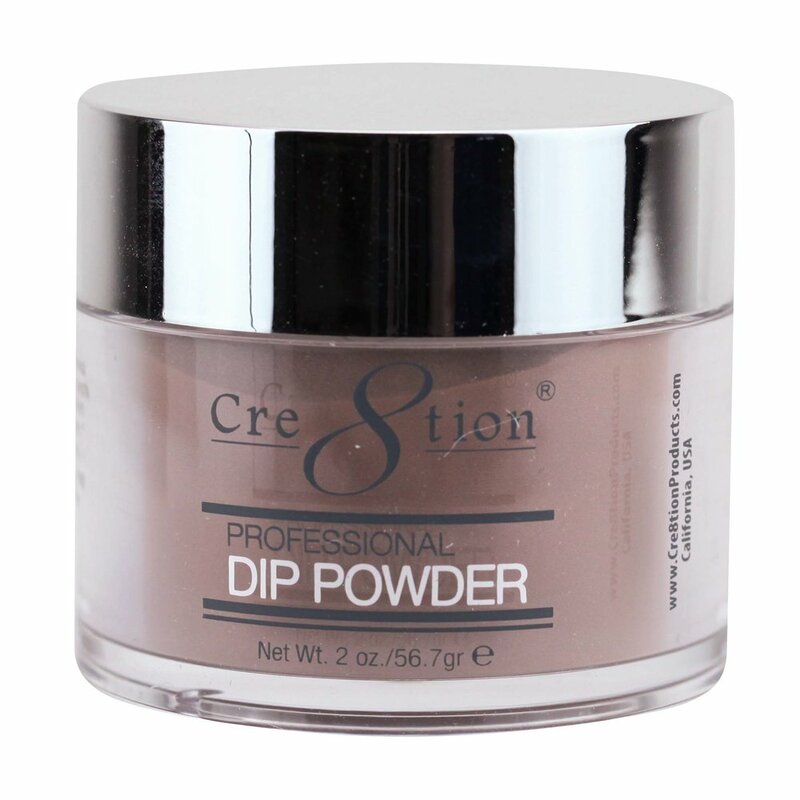 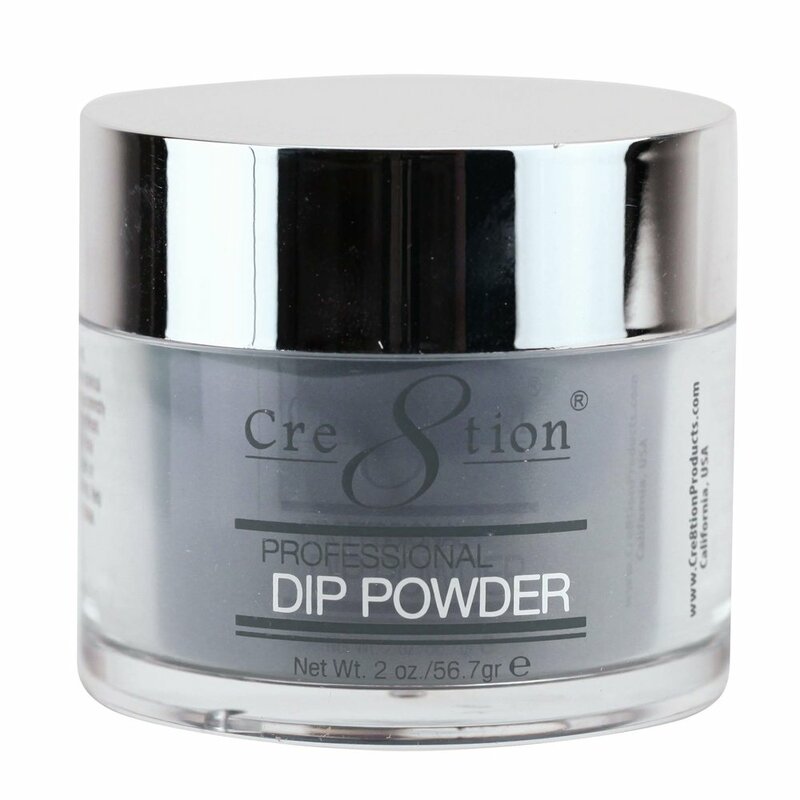 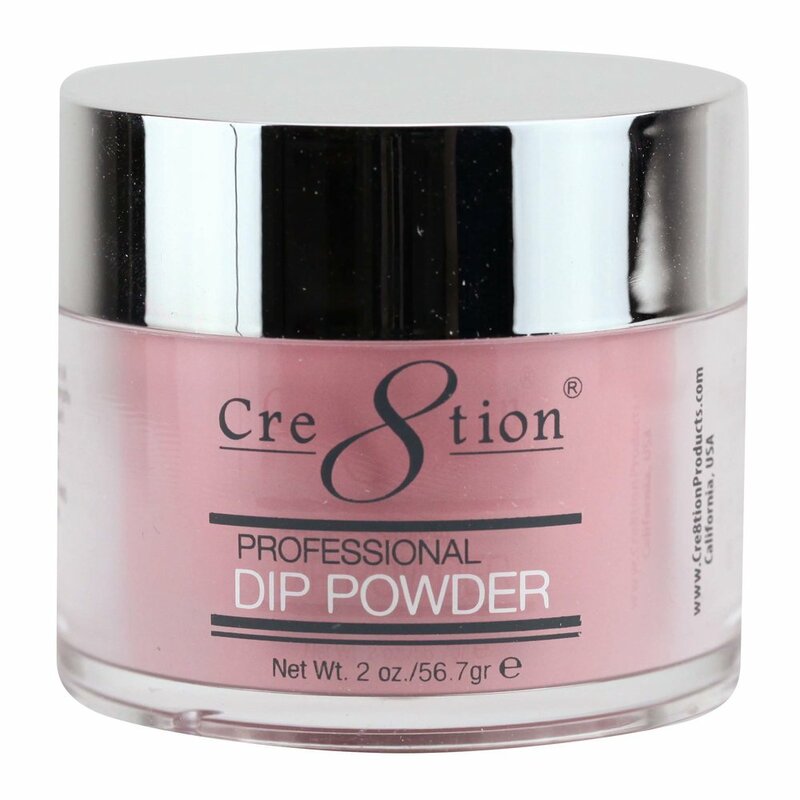 Cre8tion Dip Top - The final layer that seals your dipping powder colors for beautyiful long lasting results. 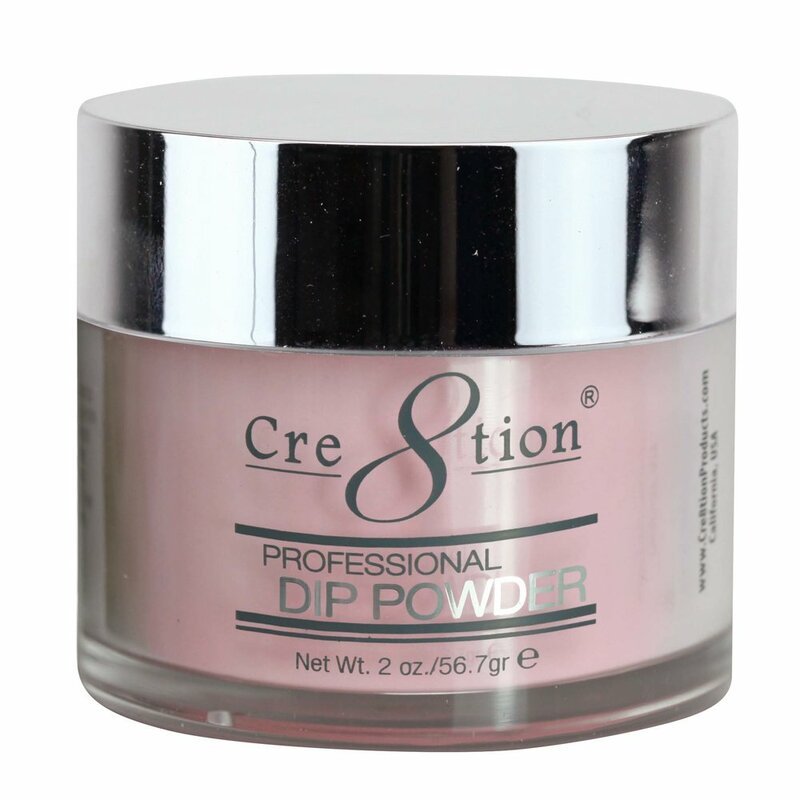 Cre8tion Mood Changing Dip Powder changes color based on your body temperature. 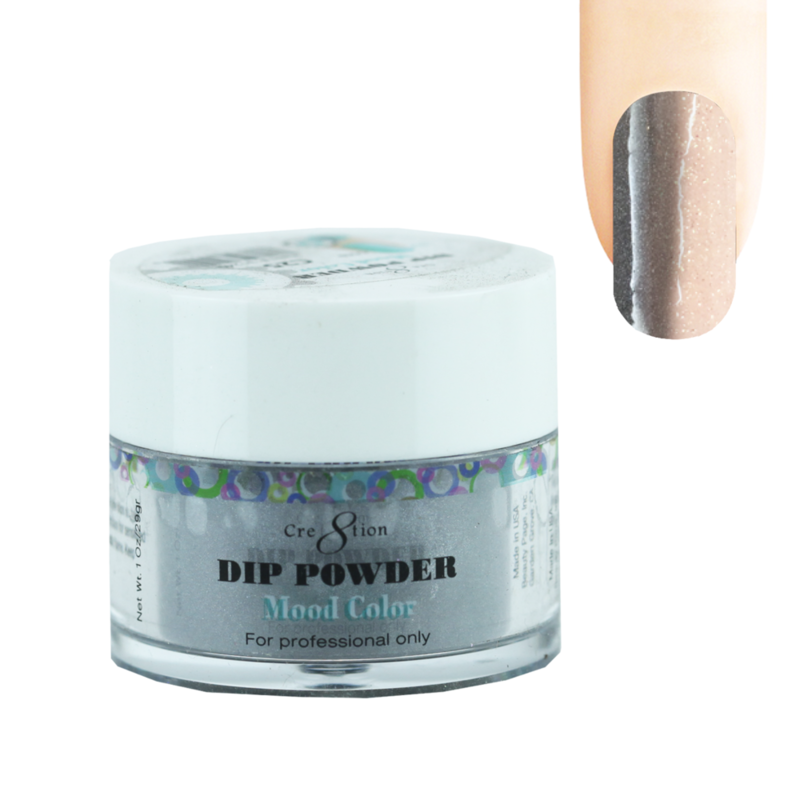 Go ahead... Give 'em a hint! Works great with Cre8tion Dipping Essentials for easy adhesion, quick drying, and glossy finishes. Cre8tion Night Glow Dip/Acrylic Powder is a 2-in-1 formula. 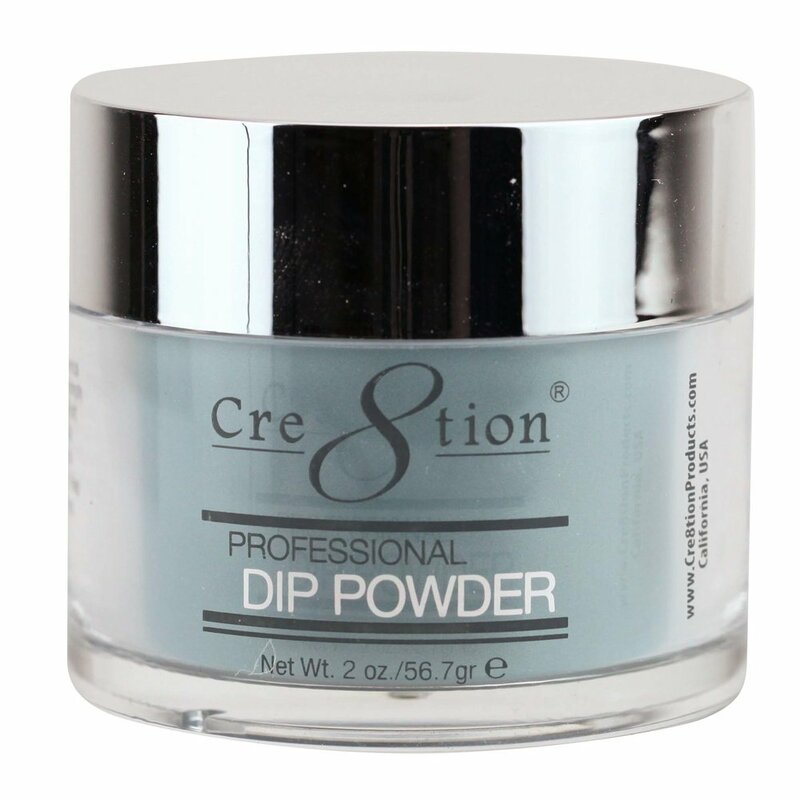 Use with dip or monomer liquid. 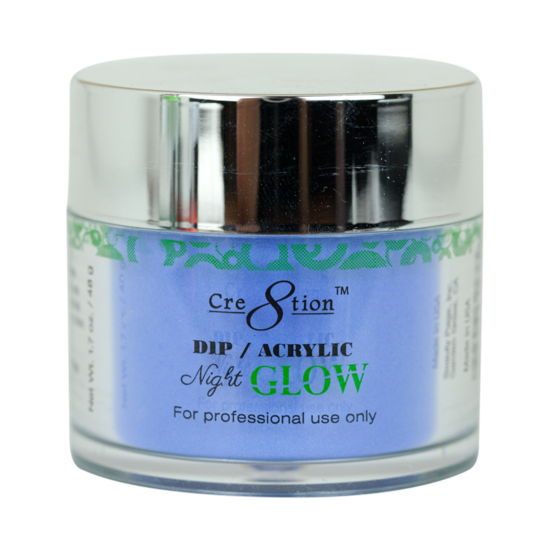 FDA approved glow pigments in 12 colors! 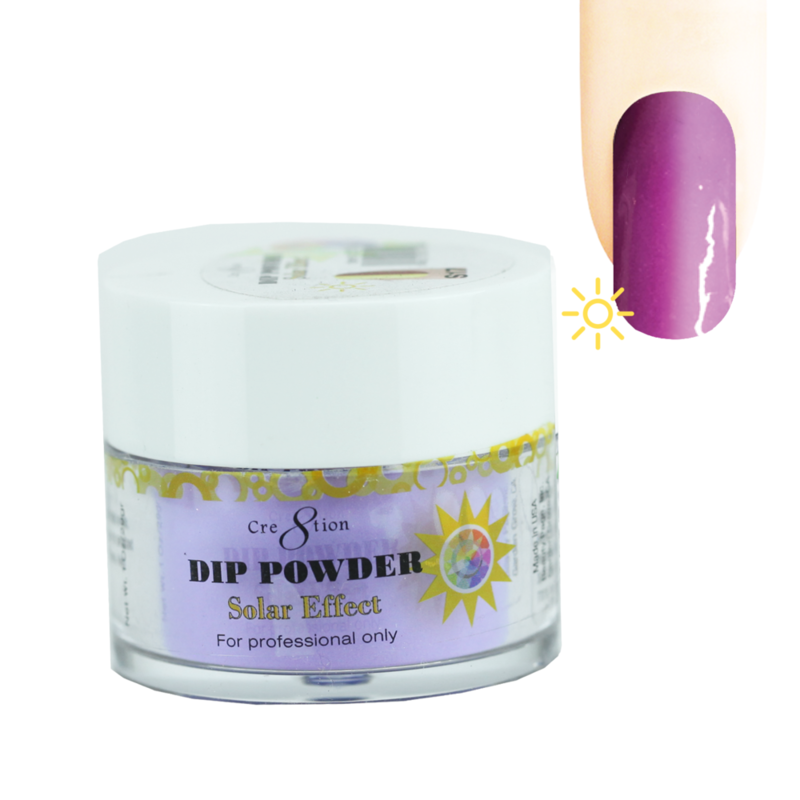 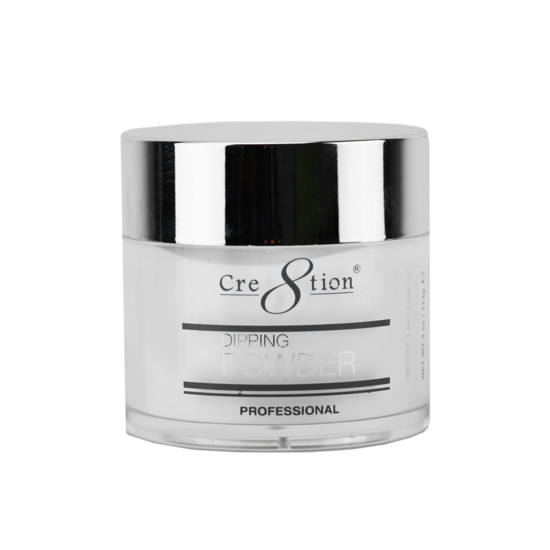 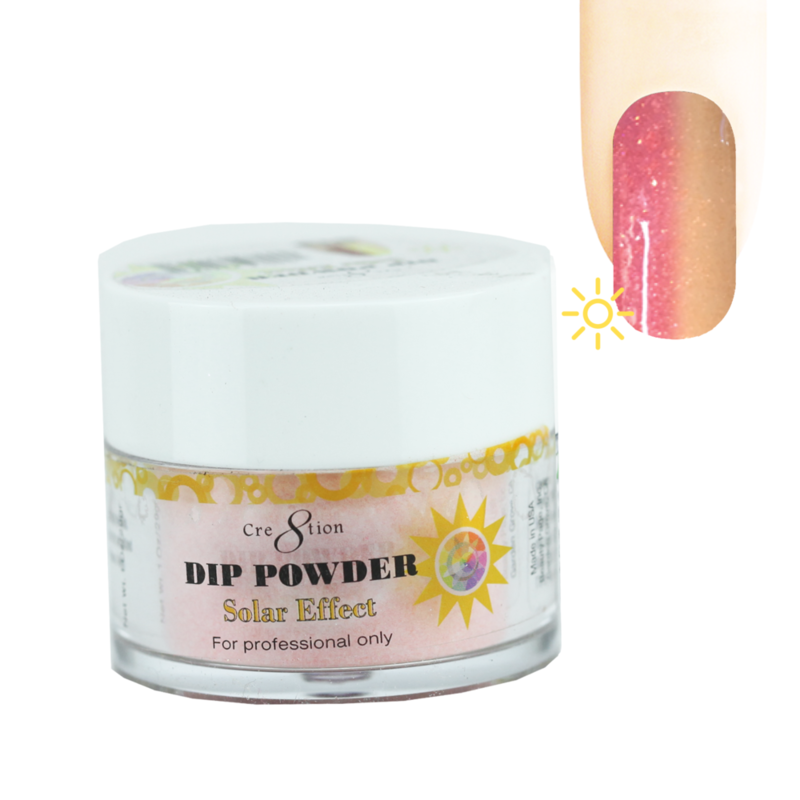 Cre8tion Solar Effect Dip Powder changes color with daylight exposure. 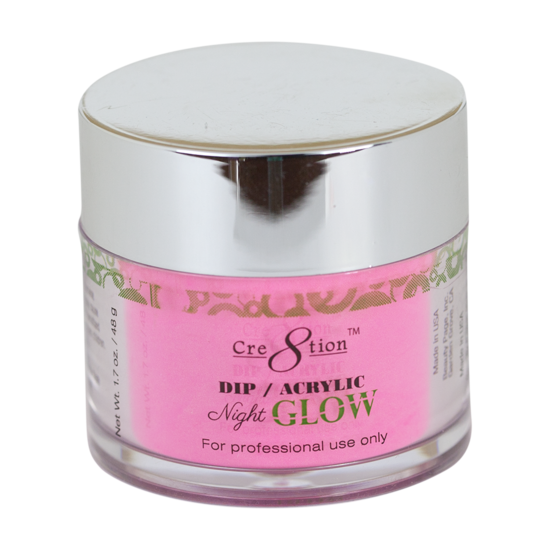 Like sun-kissed perfection!Works great with Cre8tion Dipping Essentials for easy adhesion, quick drying, and glossy finishes. 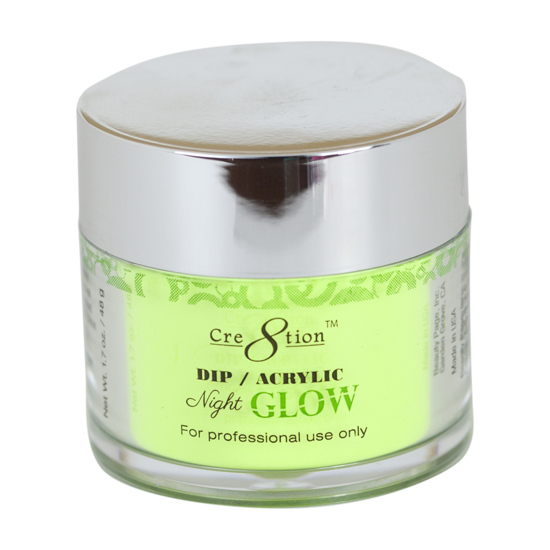 Cre8tion Rustic Collection is back to the charming roots of natural colors and traditional vibes. 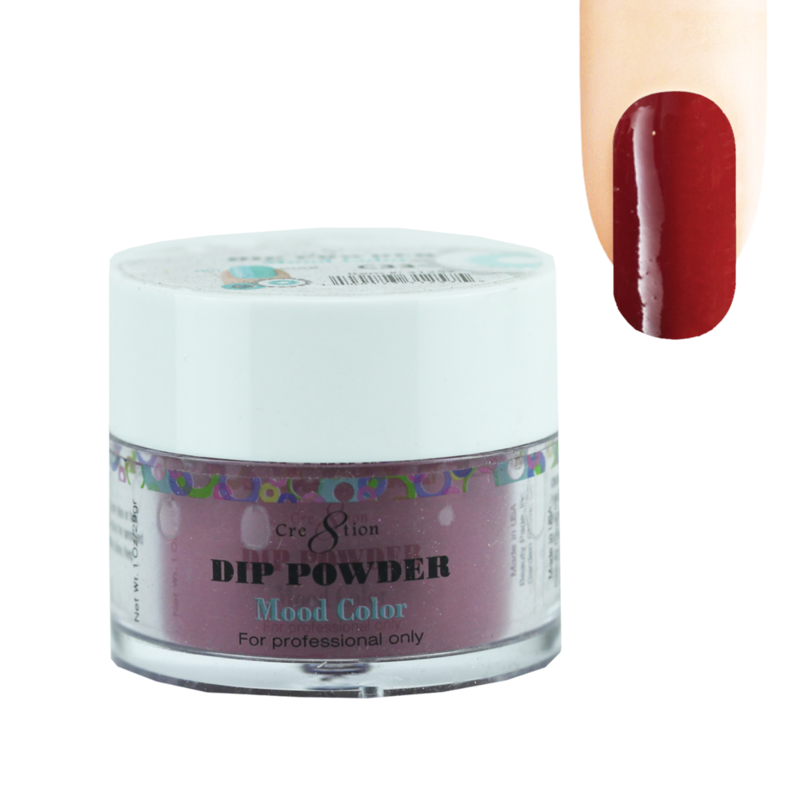 Available as Nail Lacquer, Soak Off Gel, or Dip Powder to bring home any color assortment.